Welcome to the Portage Restaurant! 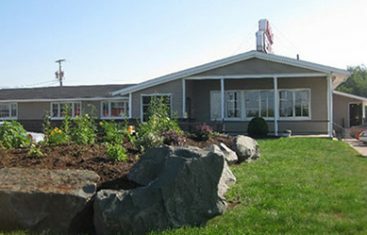 The Portage Family Restaurant, off Hwy 11 in Chatham, is proud to feature a comfortable and warm atmosphere featuring a full menu with delicious and healthy selections the whole family will enjoy. The Portage has been a family tradition for over 30 years in beautiful Miramichi, NB.